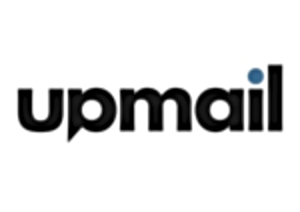 UpMail provides extensive reports to allow your team to optimise their sales communications. This report provides a general view of the number of emails sent via your UpMail account. Select if you want to see the total number of emails sent from your team or specific users. Select the type of metrics: day, week, month. This report provides detailed statistics of the performance of your emails. Download the details of this row in one click.